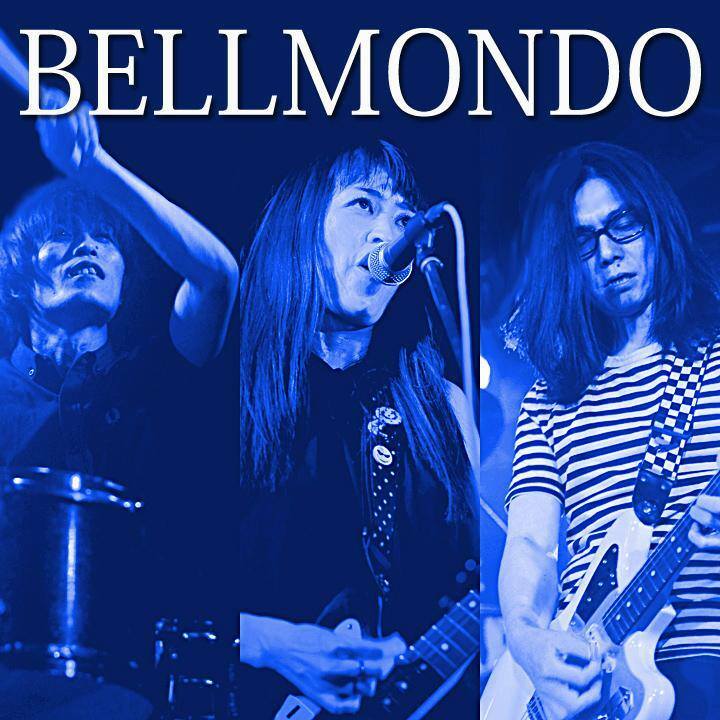 The members of BELLMONDO are from different bands, however those bands were disbanded. The 3 bandholic’s met and spirited each other, which as result that they formed a new band together in September 2008. The origin of the band name is just a mindset. 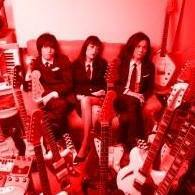 Since it’s not standard to not have a “bass” player, BELLMONDO are baseless-kei? To name it briefly, the band has a UK-like sound with reminiscent of garage / alternative & shoegazer. The band is mostly active in Tokyo.